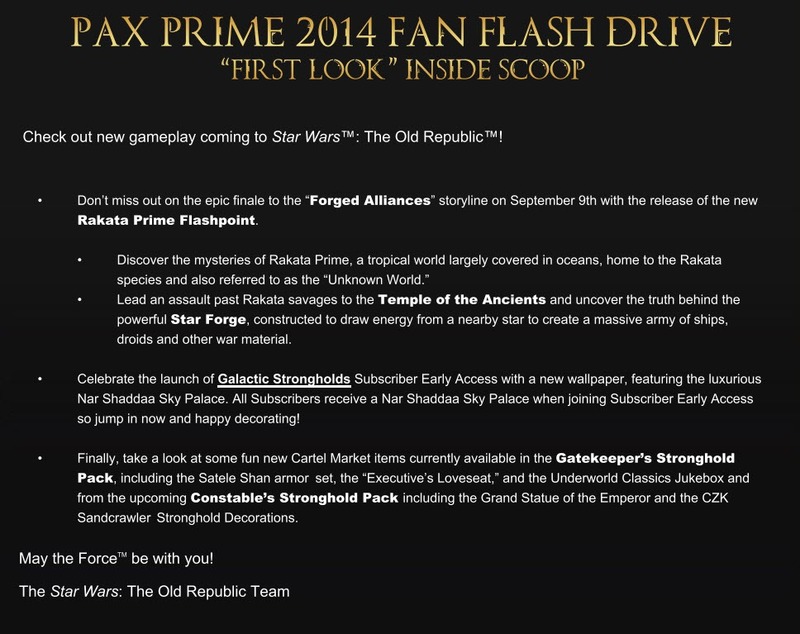 SWTOR Pax Prime 2014 Cantina Tour Files with some screens of the upcoming Rakata Prime Flashpoint and released cartel market items. Special thanks to Fool’s Company guild on Beregen Colony for sending me these files. Q: As a small, tight knit guild, we feel like we are slaves to nothing more than the conquest objectives just to claw our way into the top ten against megaguilds with hundreds of members who can just zerg. Are there any plans in the works to maybe introduce an alternate, per-capita type metrics so smaller, tighter guilds can be competitive without having to slave away (or–forgot to add this–dilute themselves into nothingness by merging or mass recruitment)? 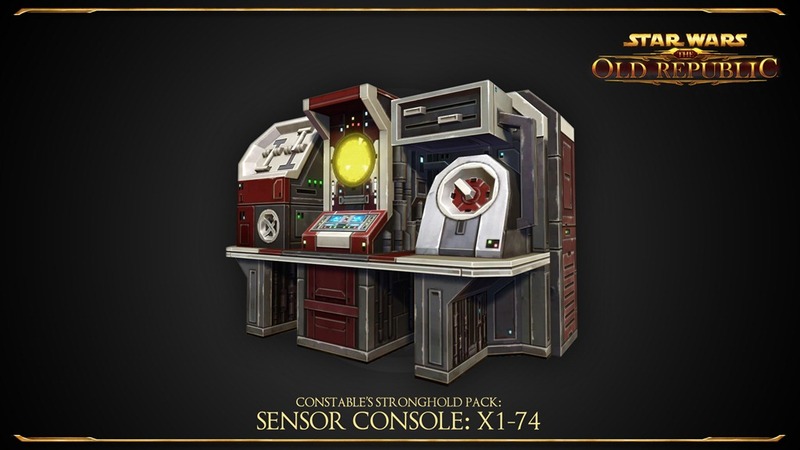 A: We are definitely aware that this is a major issue with the current conquest system as it definitely lends itself to very, very large guilds being able to field a lot of members doing a lot of objectives all at once. We are working on various methods to allow smaller guilds a better shot at the competition. However conquests is still very new and a little experimental so it will probably take a couple to few months to develop some alternative options for the smaller guilds out there (while still leaving the larger guilds free to pursue their goals as well). There was Q&A . They’re aware of Harbingers issues and are working on them, a button for getting on a random mount from your collection is in the works, there’s currently no way to add an entire account to your ignore list. Probably a few more I can’t remember because they gave us free beer. It was fun though, and the Devs are quite nice! Any sort of Q&A thing? That depends… how much is a beer these days in the states? 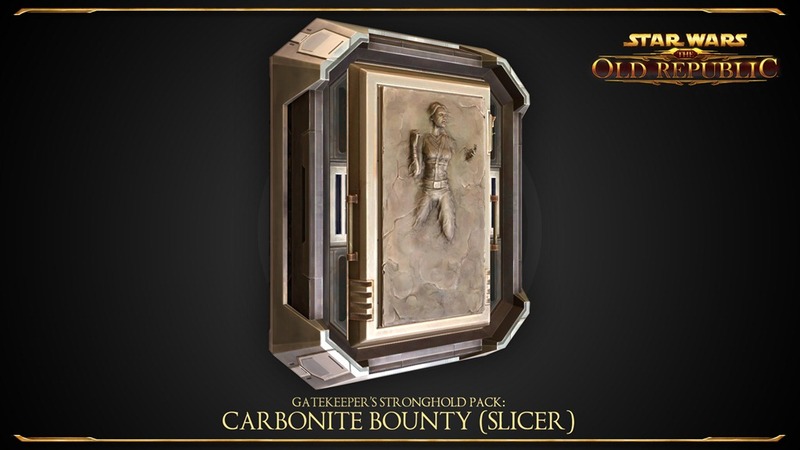 any news on a training dummy on your stronghold? 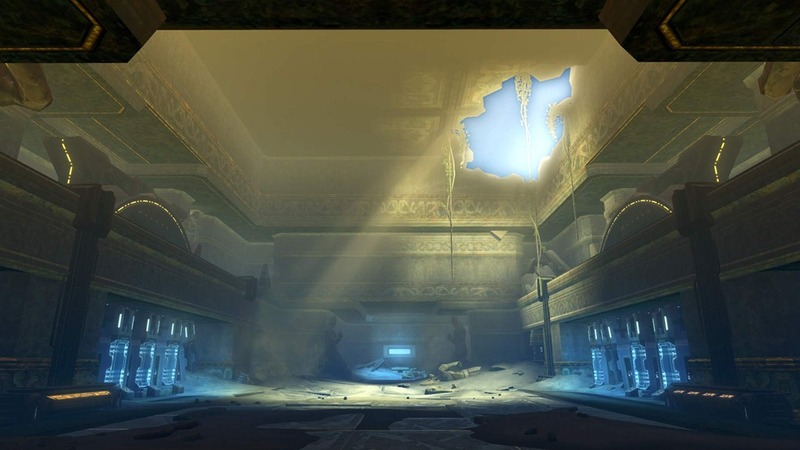 Love Prime..Want a stronghold there or atleast a place like it. Beautiful! 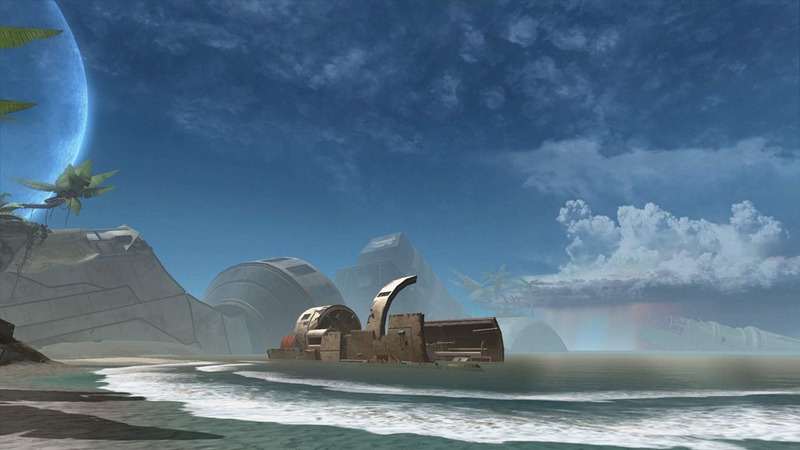 Yeah a Beach Stronghold would be awsome. Or a Garden. I want a garden!! Yup. 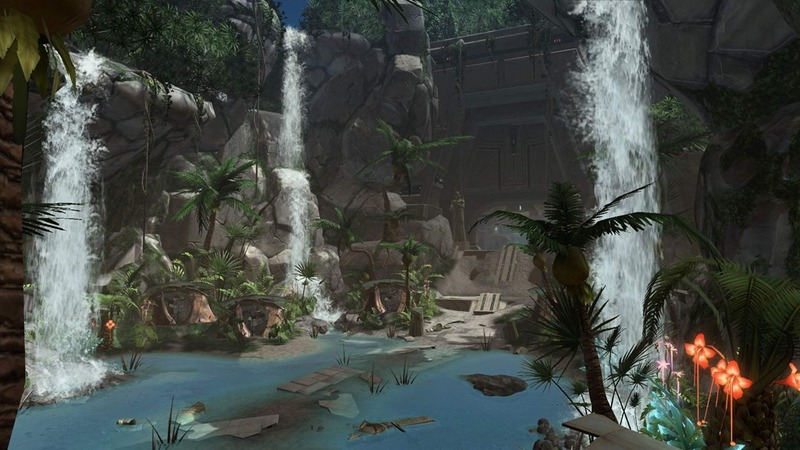 I was hoping for a teaser for an upcoming stronghold or something. 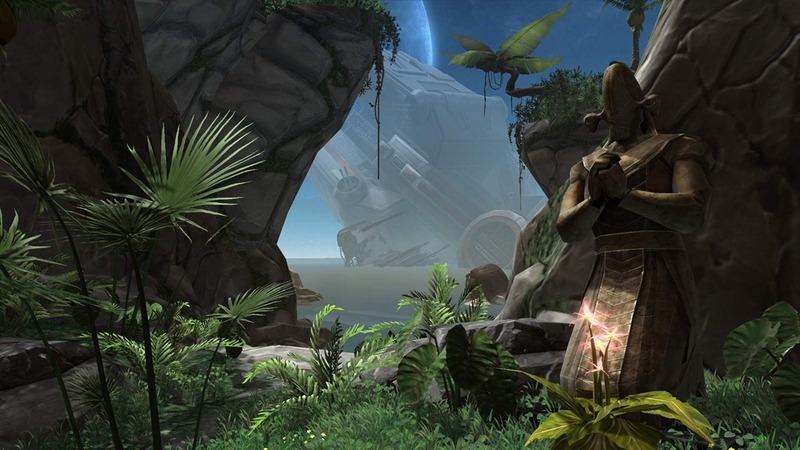 umm….rakata prime. and before you start preaching about dataminer. this is them announcing it. officially . naw, not really. 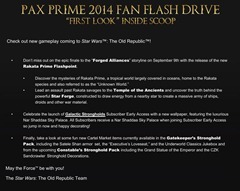 http://dulfy.net/2014/08/15/swtor-gamescom-2014-cantina-tour-fan-flash-drive/ is them officially announcing it. 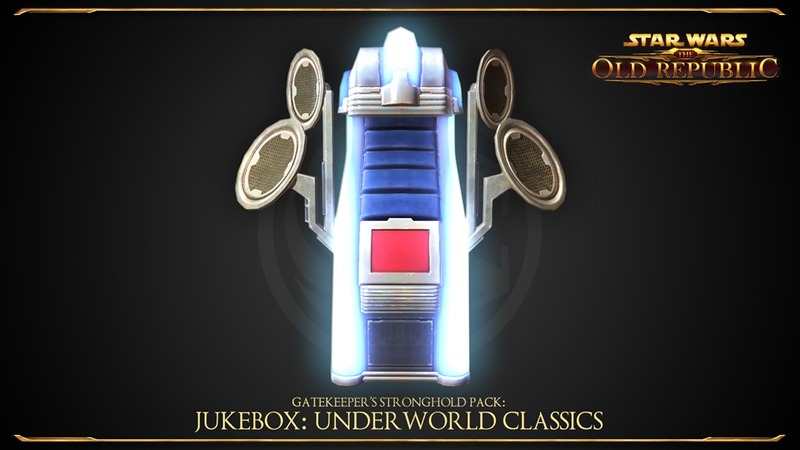 Indeed you can ask allot of qeustions about the game at the devs, meet and greet stuff which is really great imo. but these flash drives are a bit senseless since they mostly always contain stuff that has already been in the game for a week at least. You have never been to any developer meet and greet, have you? They are all about free booze and stuff. And, not sure about this one, but in Cologne, lot of people talked with all three devs, and got lot of questions answered. 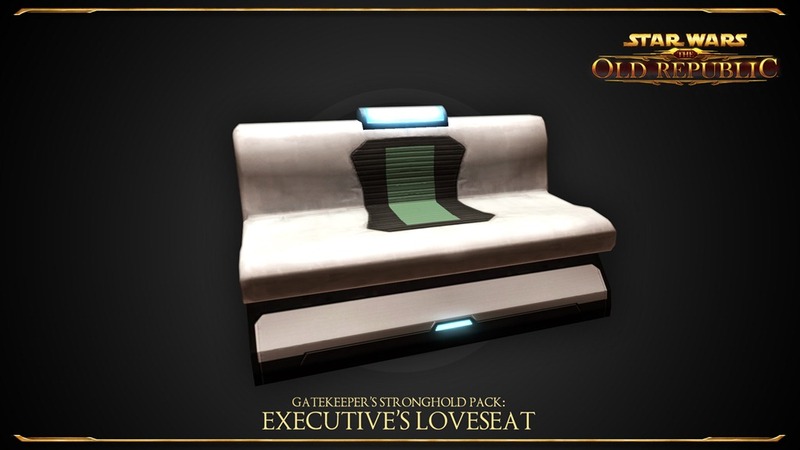 They show us items like the executives loveseat, we allready can buy ingame? Oh, I think the next Thumbdrive will show us a picture of Darth Malgus and a Tirsa Prime. Or even older stuff. Couldn’t they just add a multiplier for each person in a guild when they complete a conquest objective. For example a member of a 100 person guild completing a WZ could get the points X1 and member of a 10 person guild completing that same objective gets the points X10? Thought of that on the spot so it’s probably flawed in one way or another, but as far as my brain is allowing me to think this early in the morning it seems somewhat reasonable. And how many of your 465-82 are toons, and how many are F2P? No, qualifying accounts does not cut it. Individual accounts, maybe. Qualifying accounts? No. ~A, Frontline Hero of «Home Front», Ebon Hawk Pubside. Do I want to be in a guild that is so obsessed with top-tenning? Do I want to be in a casual guild that still has a shot at being in the top ten while still having a good environment? 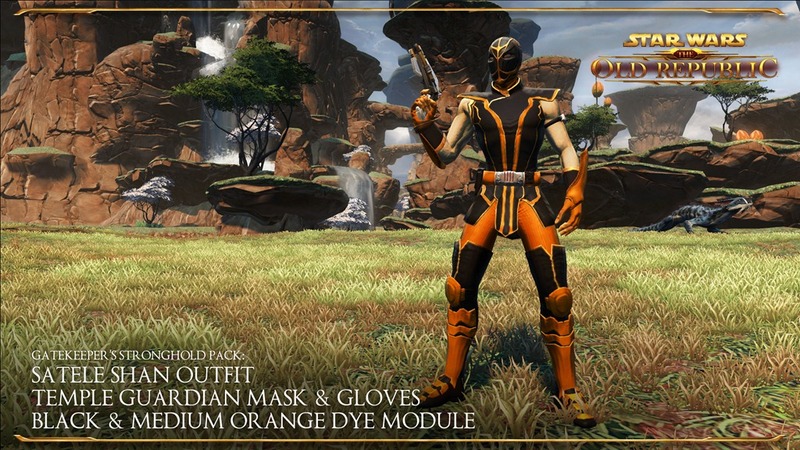 ~A, Frontline Hero of , Ebon Hawk Pubside. Why not. If you are like Darh Vader, the one who brings the force balance. Didn’t I destroy the star forge in kotor? 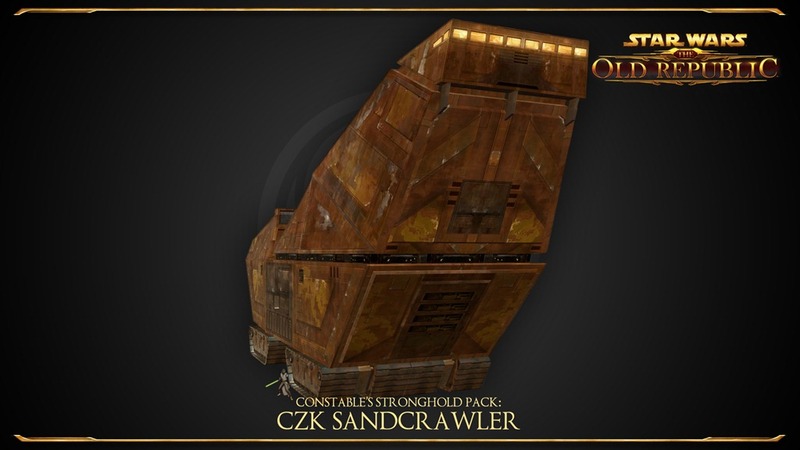 … Is that sandcrawler a mount or a house decoration? They really should give the smaller guilds some sort of lesser rewards if the guild as a whole reaches a certainly number of conquest points. Right now you can get personal rewards, which is the only thing that makes it worthwhile if you’re not in a major guild, but that still isn’t much incentive for smaller guilds to try the conquest system together. 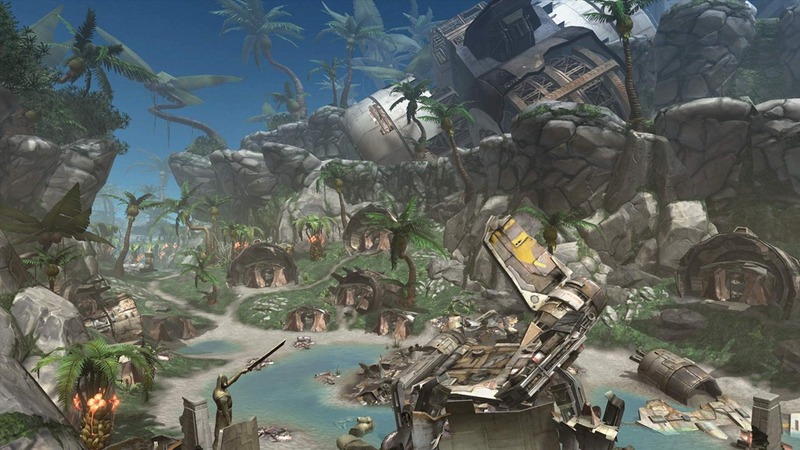 I asked about several things including progression raiding and the upcoming operations. They said they are always actively working on raids, but the hardest thing at the moment is ensuring mechanics are balanced at every level. Unfortunately, I couldn’t get anything out of them in terms of dates, not even a broad date on when new ops or level cap would go up. As something that was shared with me in the smaller group questions, they are seriously interested in implementing non-humanoid races. Wookies are a very popular idea. 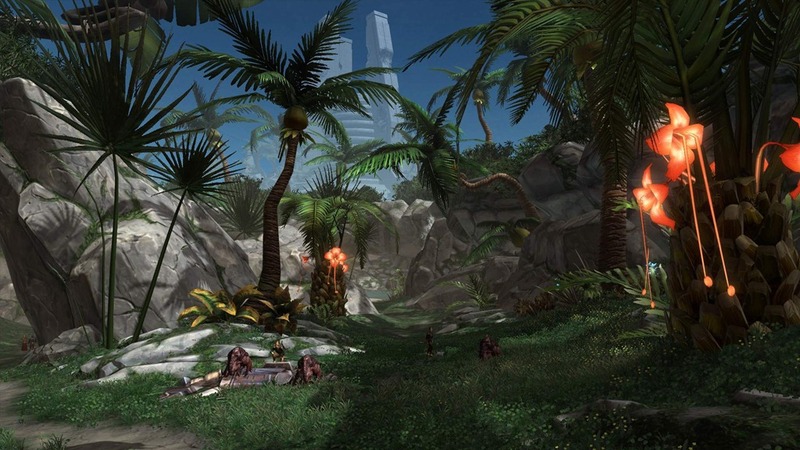 My only question would be: Can we expect an increase in Stronghold NPCs by the time the expansion is fully released to the entire game population? That’s really the only big problem I’ve had with Strongholds, besides the insane price for most furniture items. The problem is the instancing of strongholds. Despite the fact that each character has their unique stronghold, every character on the server in that particular stronghold is sharing an instance. I’m a little fuzzy on the exact details they said, but it also has something to do with server versus client side npc’s. I asked about putting in a way to track how many we can have, and they said they were very interested in that. 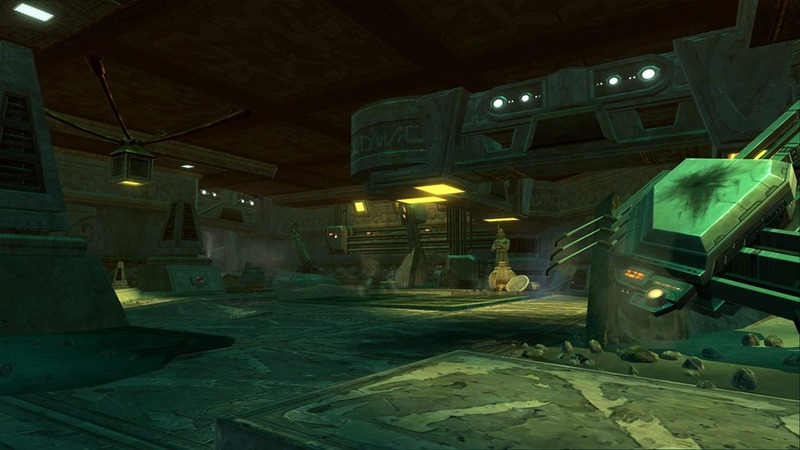 There was a glitch on Harbinger a week or so ago when I was in the entry room to my Nar Shaddaa stronghold, and it caused the server to stop ‘hiding’ other players’ characters in _their_ strongholds; the one room (I don’t know how many appeared in the other rooms) started showing a cluster of nametags at the entrance point, which quickly turned into about 30 characters, each in their own stronghold, visibly sharing the same single space. 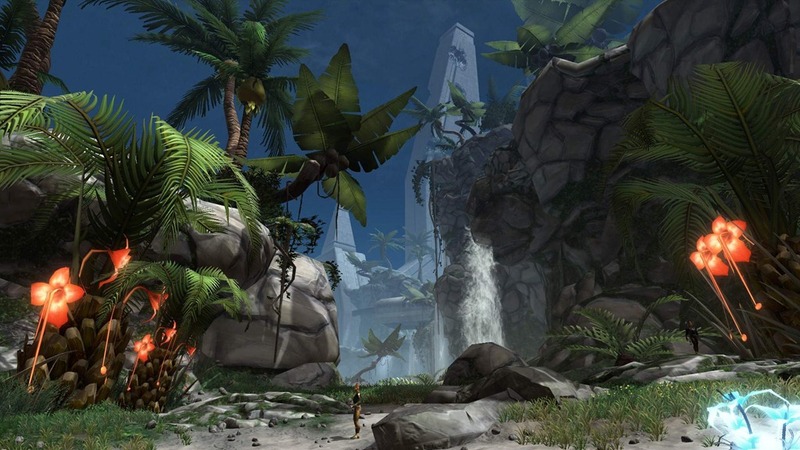 There are eight classes, each of whom will get five unique companions, plus two ‘shared’ companions; that’s forty-two potential NPCs per account, plus the pets each character has (some of whom will be shared, some not), plus the two med droids, the three crafting droids, the basic decorations vendor, and the three jawa vendors. That’s forty-eight NPCs plus the pets, plus any NPCs hired off the personnel contractor. All of whom are likely to be placed in different locations or facing different directions, wearing different gear. If we assume that the number of NPCs on the fleet is equal to the number of players, then ~200 NPCs, plus ~200 players, plus ~200 companions, for an instance. With 50+ NPCs per acccount, that means it would only take 12 players fully placing out NPCs in a stronghold to equal a fleet instance in population. 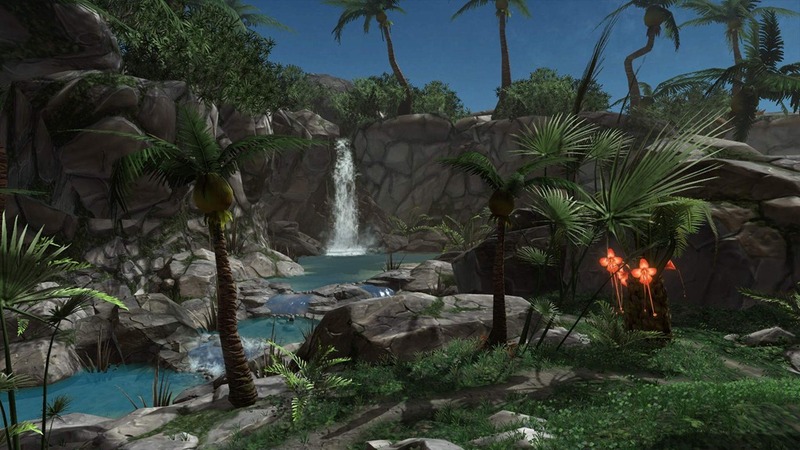 There are _considerably_ more than 12 characters with strongholds, and _all_ of those NPCs are going to need their data maintained whenever _anyone_ is in a stronghold, with appropriate visibility-list issues. Without the ability of the engine on the server being able to make independent instances — where your stronghold is completely independent of every other stronghold — then the NPC limit is going to be effectively immutable. And I don’t see a server-engine rewrite happening in the near future. In short, no. Their tech, servers, how they ‘show’ strongholds to players cannot cope with anymore than whats there sadly. I think we’ve all noticed how abd the lag/delays are already, without adding in even more. 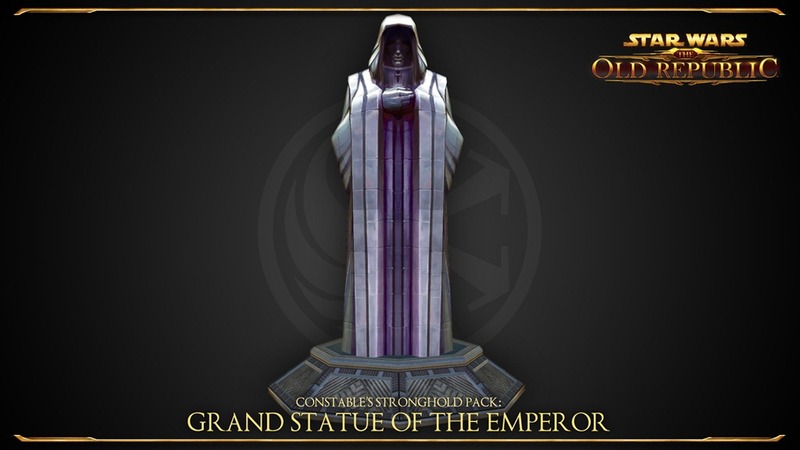 The upcoming Constable cartel pack with the grand statue of the emperor….erm, the grand statue of the emperor is already there in the current pack…. The Conquest competition will fall off very quickly. Once the “Mega” guilds have all 15 titles they will probably just forget about conquesting. In fact by week 4 to 8 you should start to see some of the competition let up either through fatigue or because people have “already got that”. 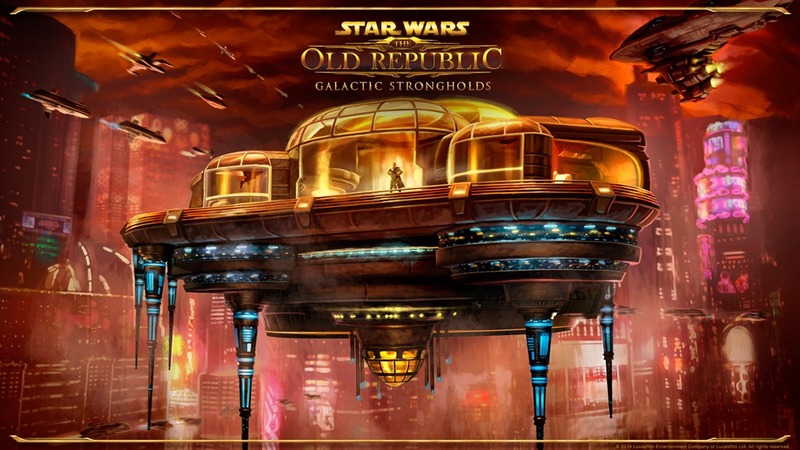 The reason you can’t hold two planets is deliberate to ensure Mega Guilds can’t hold the galaxy or the majority of the planets. 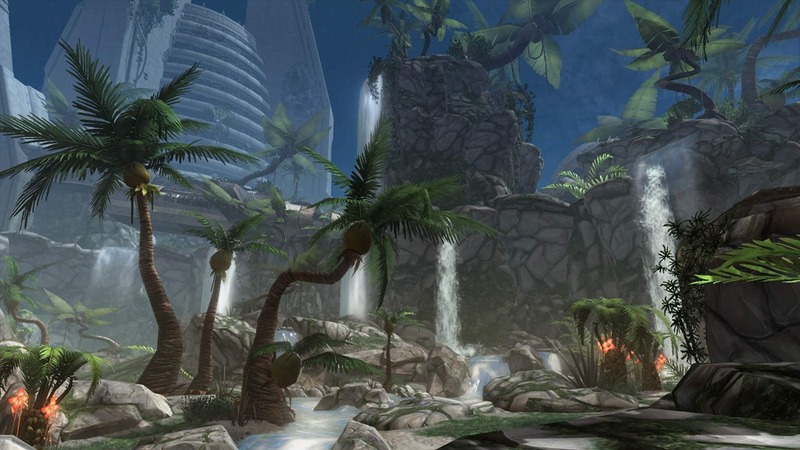 I want Rakata Prime to be a full planet! After 2 weeks of unlimited conquest grinding and 18 straight months of grinding non-stop since my last break, I decided to take a break. Guess I chose a good time seeing all the Harbinger issues atm. The game has only gotten better and a small break is necessary for me to get back in just in time for 3.0.